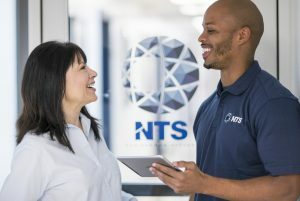 Come on out to the NTS Detroit open house event and get a first hand look at how our 42,000 square-foot facility can support your next testing program! 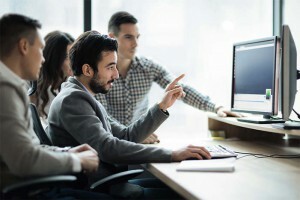 The Detroit team can help answer your questions regarding requirements, compliance and standards for a variety disciplines including those within the Aerospace, Defense, and Transportation industries. Our engineers have seen it all and can help you with anything ranging from electric motors and generators, to alternators and starters and everything else in between. Don’t miss this opportunity for our NTS Detroit team to get to know you and your upcoming test programs. We look forward to seeing you on Wednesday, June 22, 2016 and don’t forget to bring your business cards. Click here for event details and to register today!